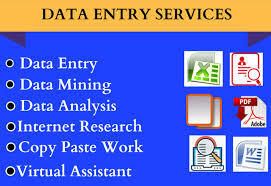 I can do any types of Data Entry. I'm eager to work with you, check out my service and contact me if you have any questions. 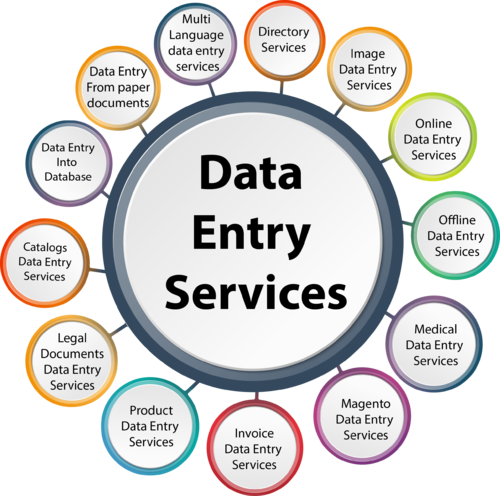 2, Data entry website to excel. 6, I will convert pdf to excel. 7, I will convert pdf to word. 8, I will convert Image to word. 9, I will convert Image to excel. 10, I will convert pdf to spreadsheet. Inbox me for more details. If you like my services don’t forget to save my service by clicking on the “Love” button from the top right corner. Please never hesitate to contact me for all your inquiries. I will do my work fast and clean. Note: Please send me a message before order if you want to any types of Data Entry.